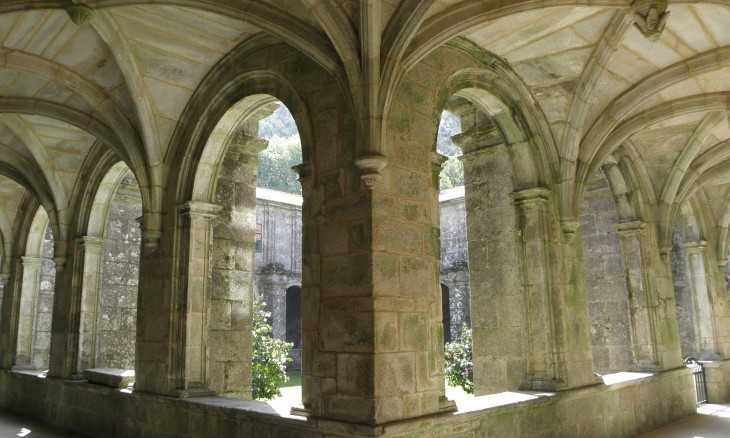 We need to install a cookie to continue. 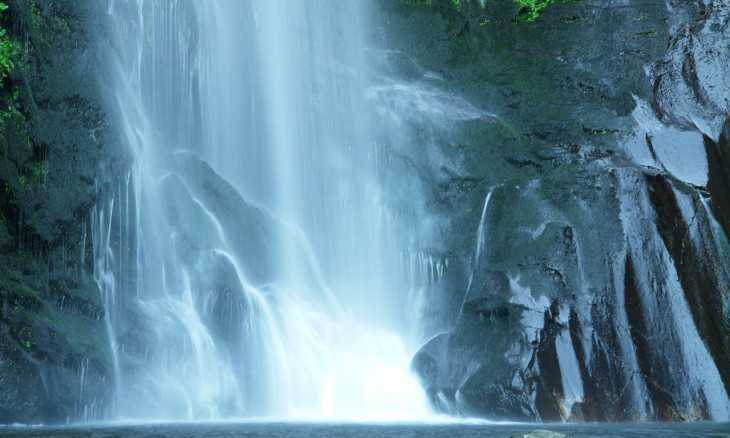 This message is displayed only once. 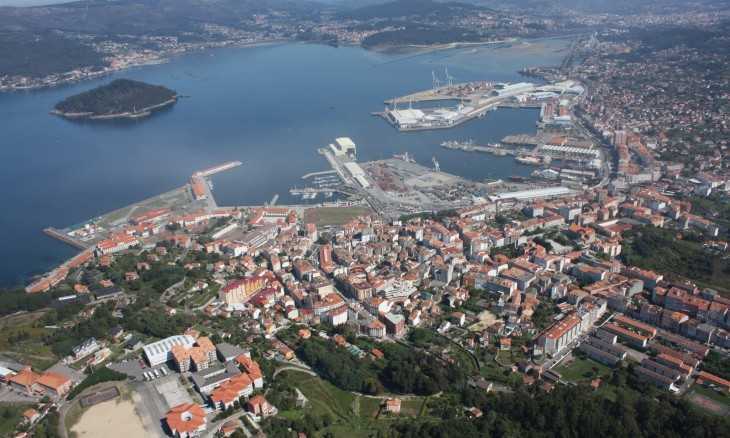 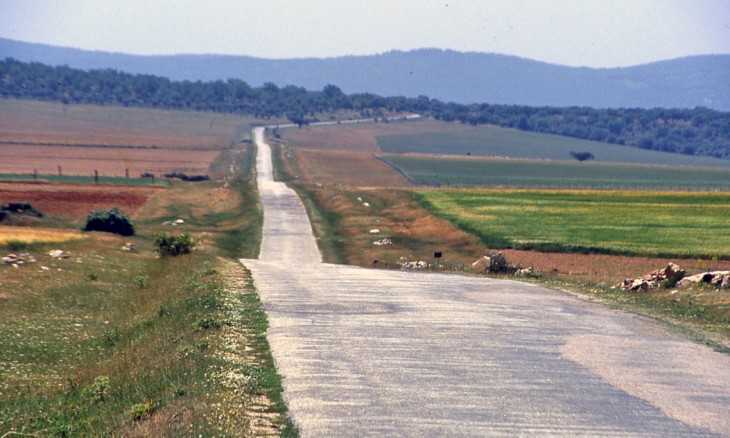 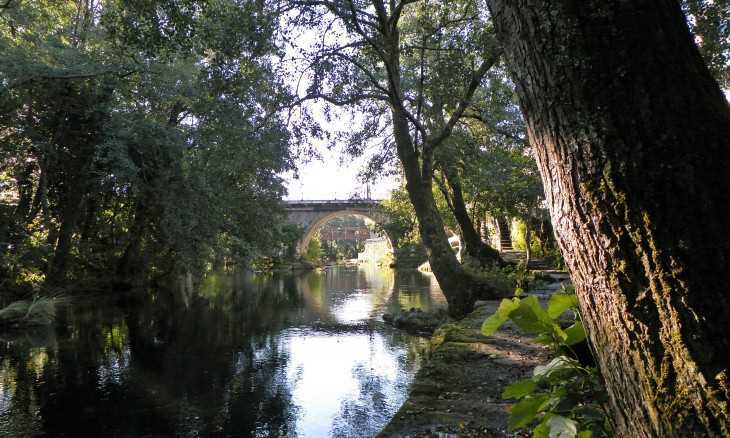 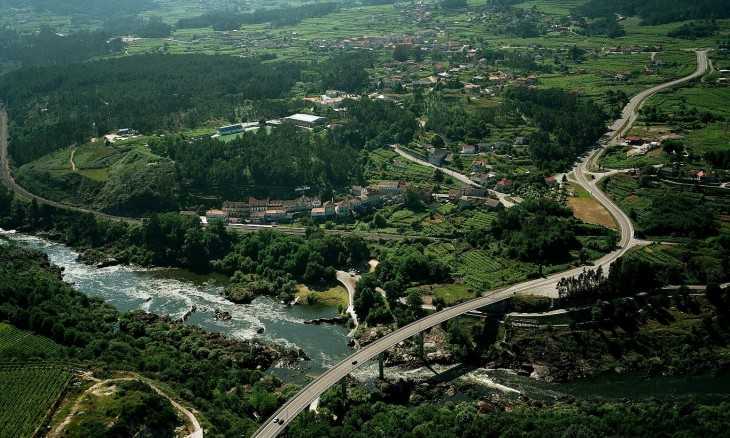 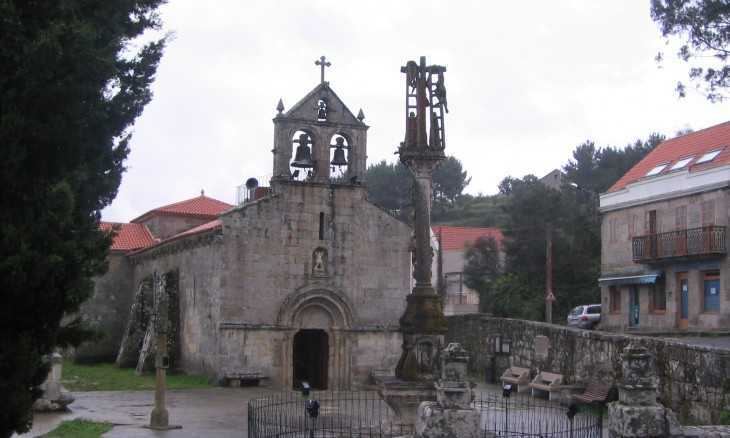 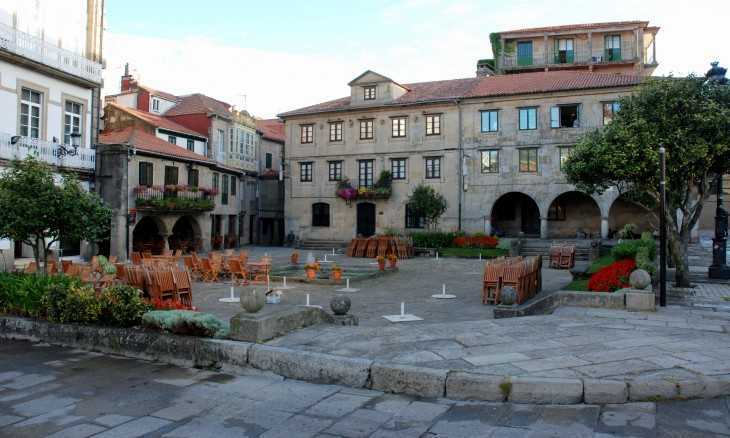 Bueu is a municipality in the province of Pontevedra in Galicia ( Spain ) located in the northern edge of the peninsula Morrazo , which is part along with the municipalities of Marin, Cangas de Morrazo and Moaña . 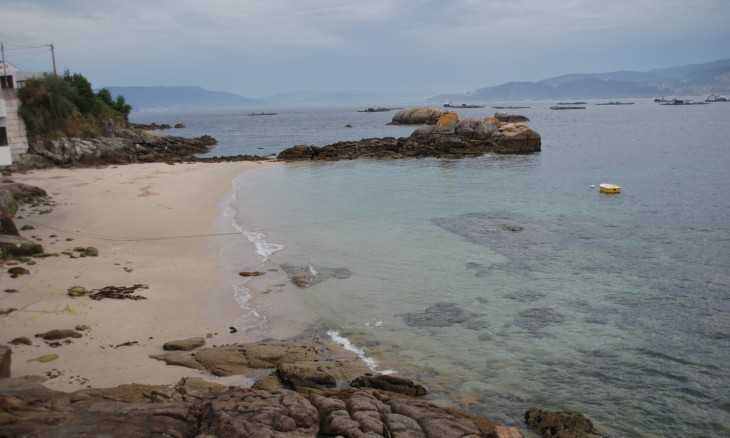 Its area is about 31 square kilometers , of which approximately 10 km² correspond to the Isla de Ons , and a population of over 12,000 inhabitants registered in 2014. 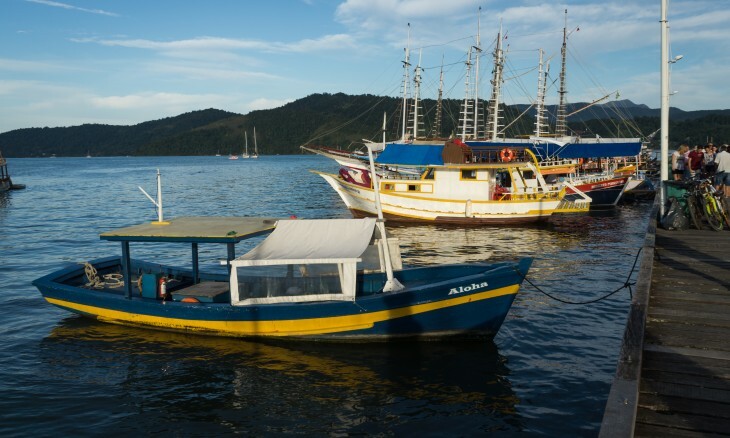 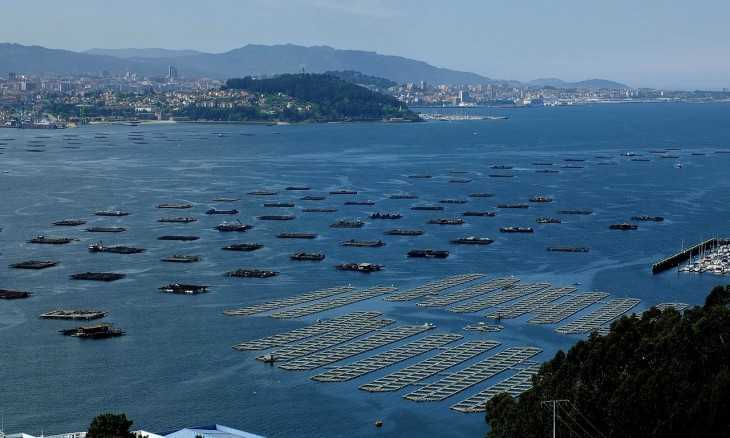 The main source of wealth of the municipality is fishing, while crops are engaged mainly for self-consumption . 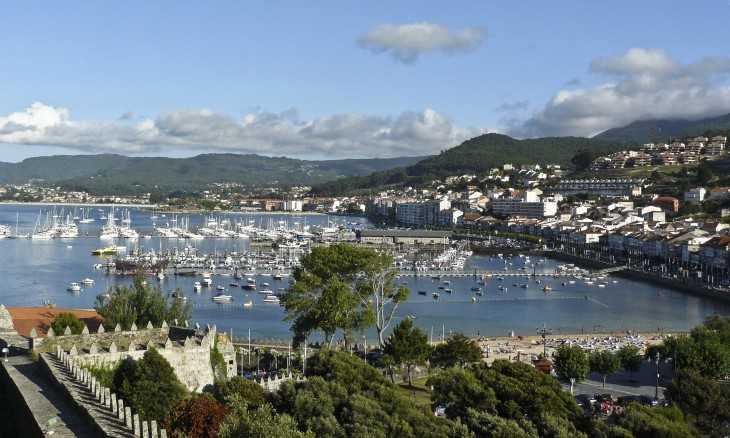 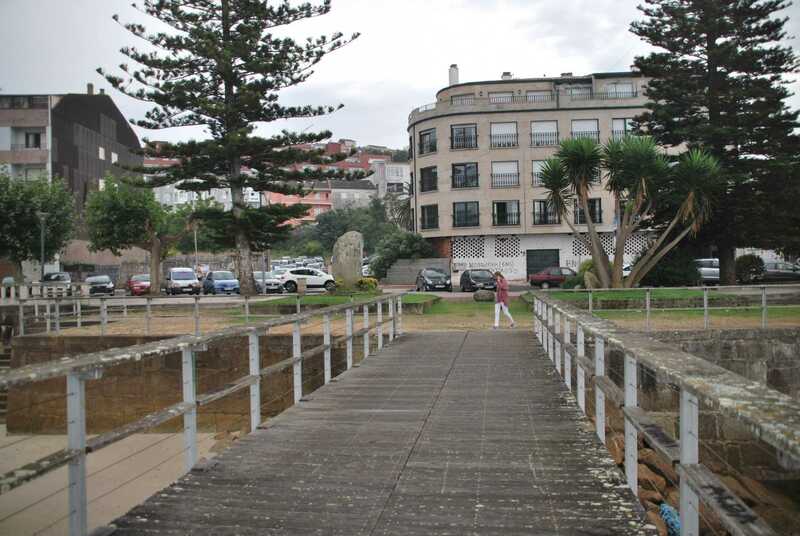 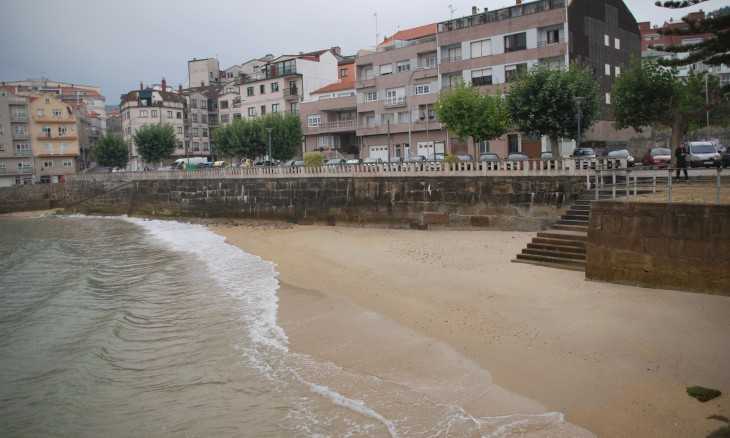 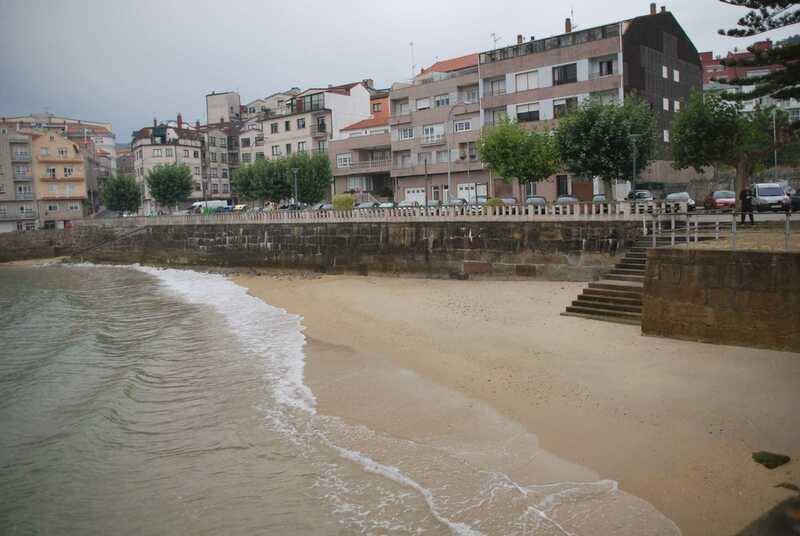 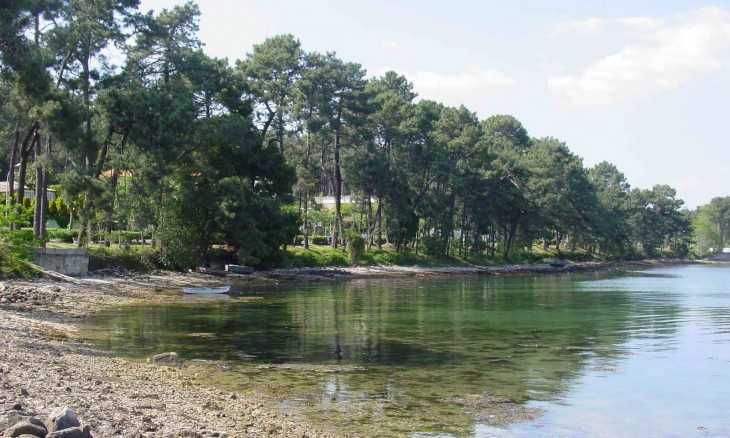 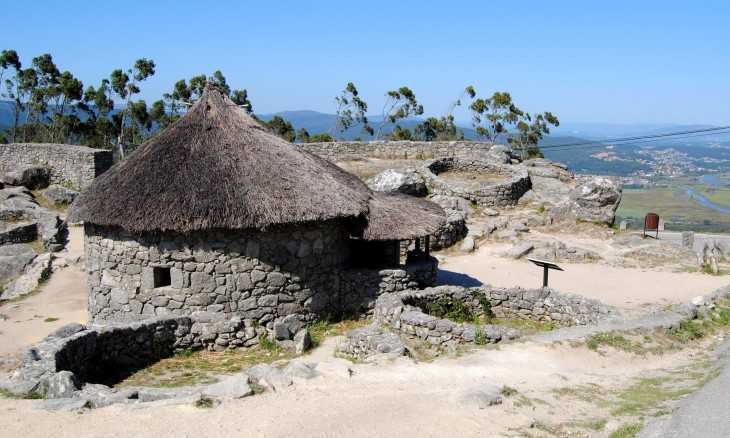 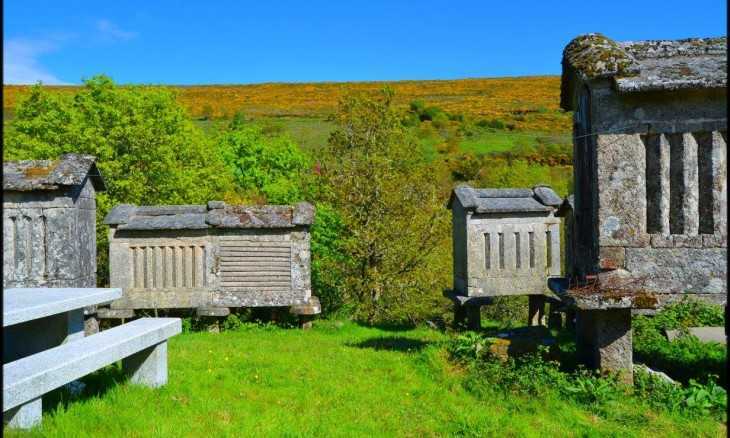 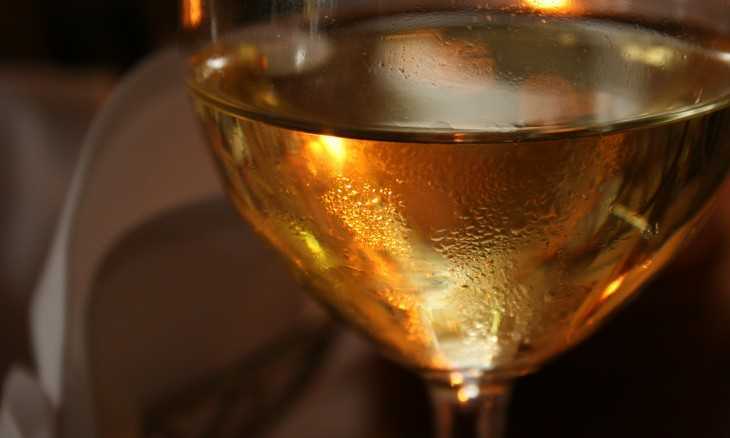 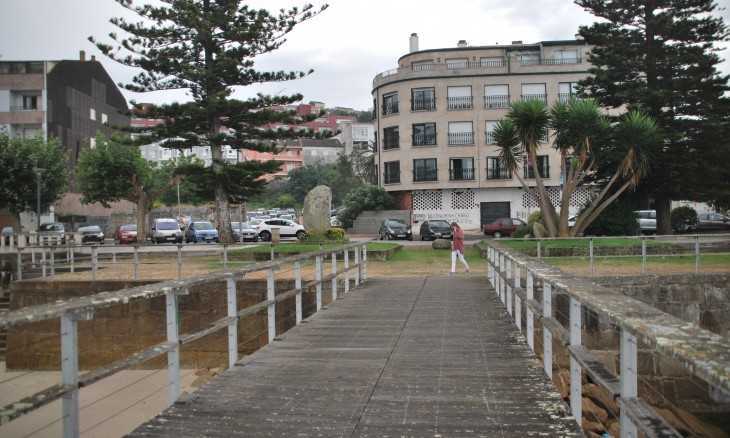 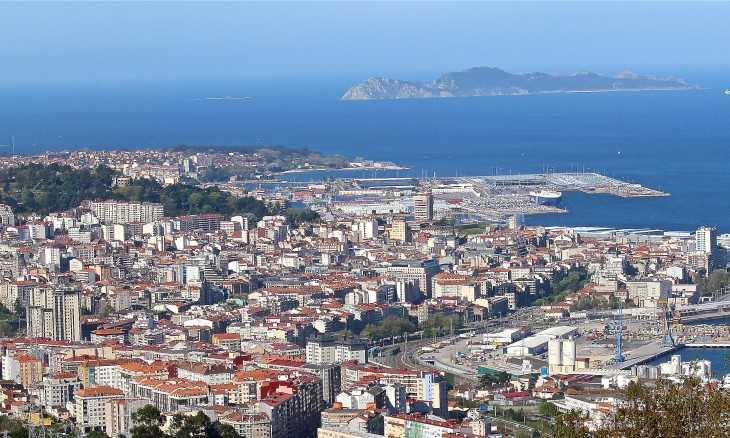 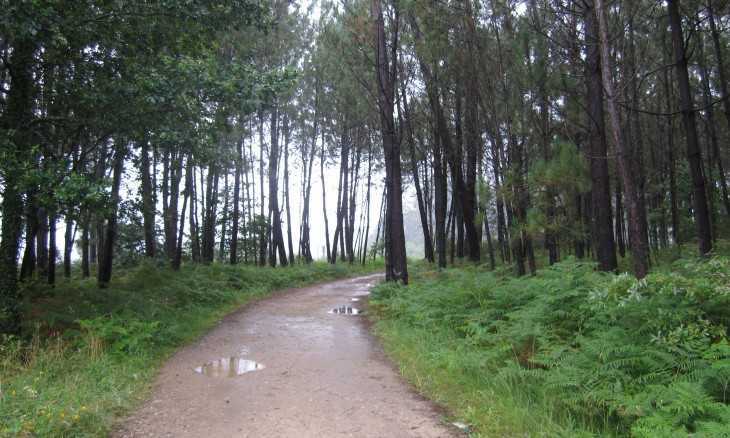 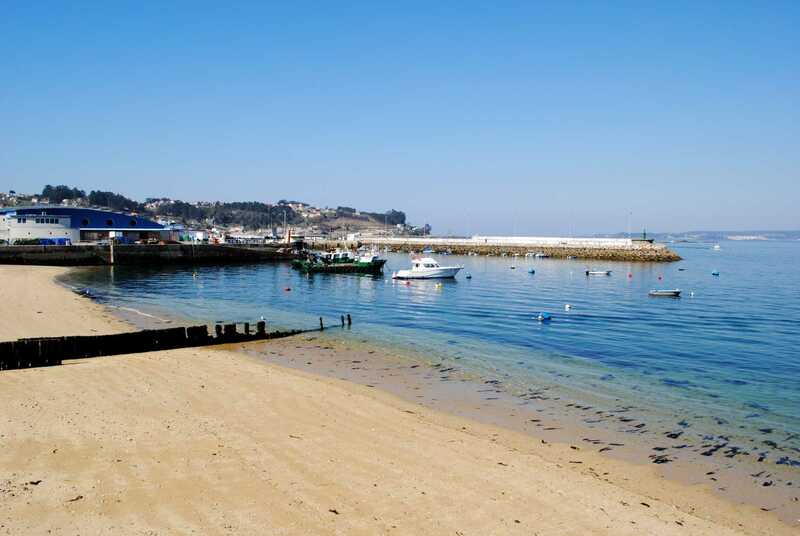 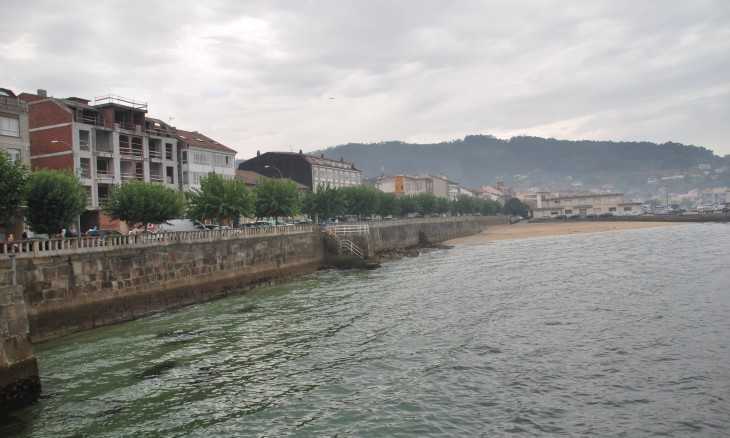 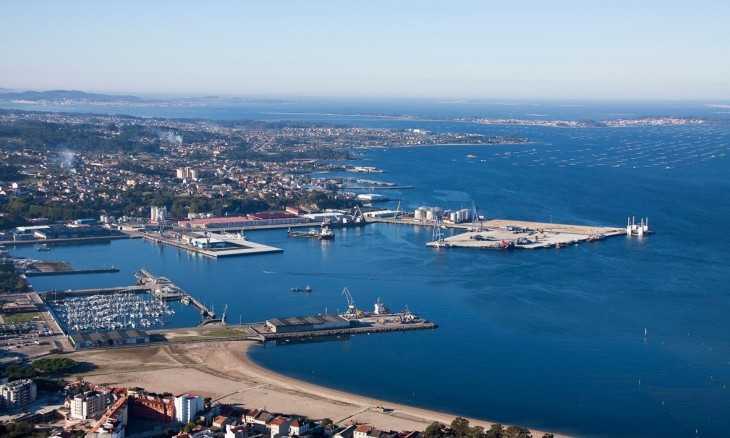 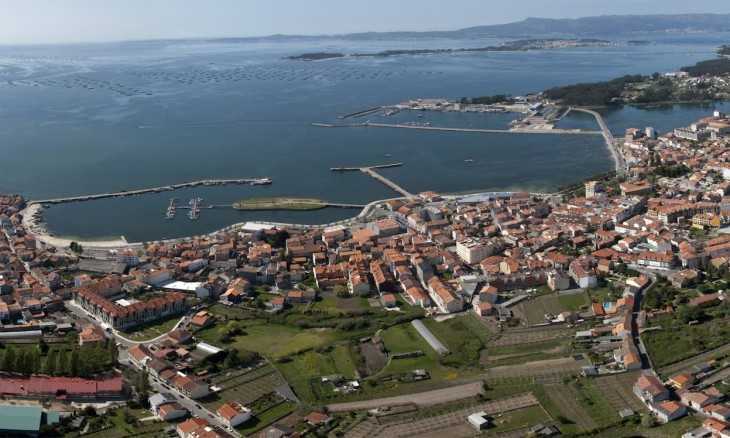 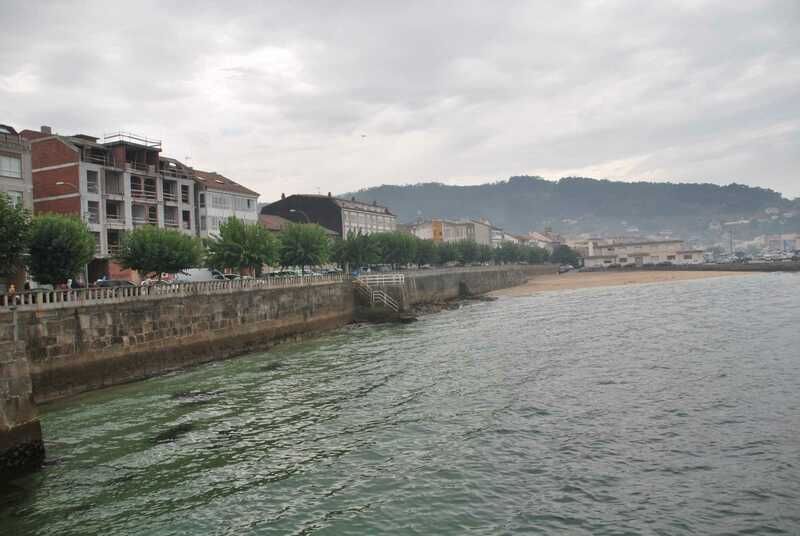 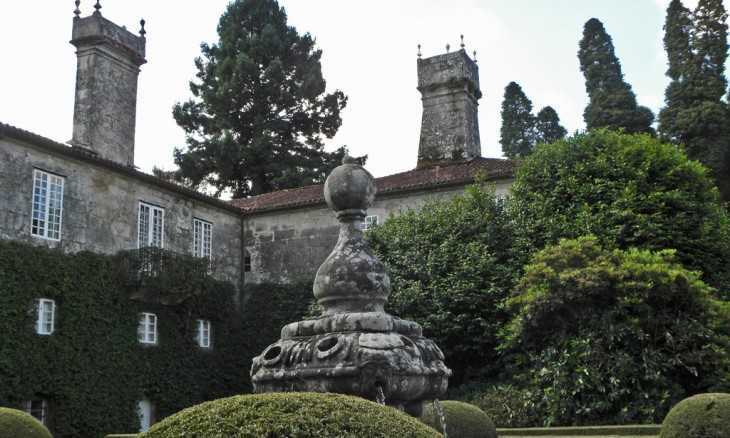 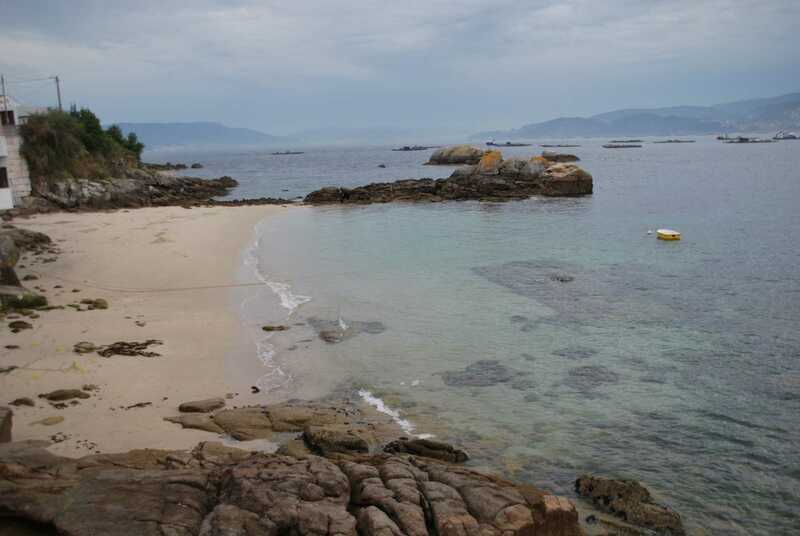 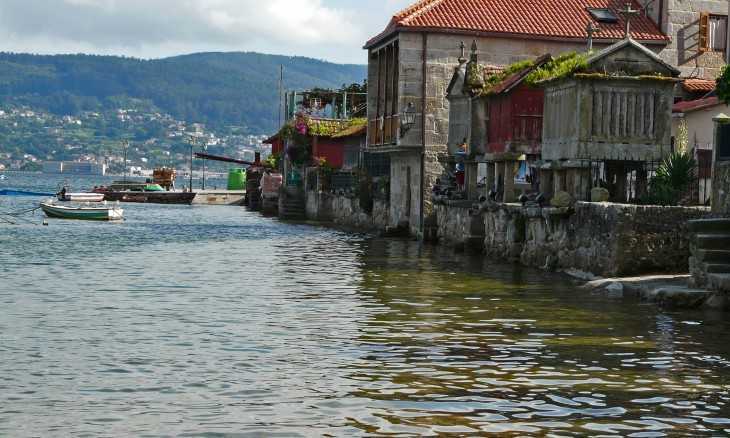 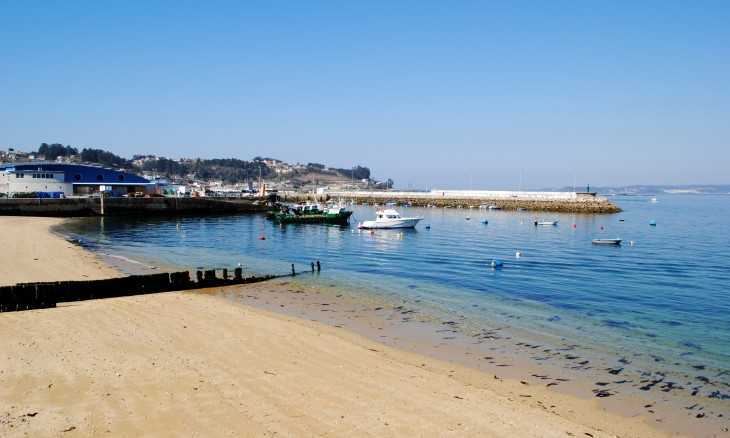 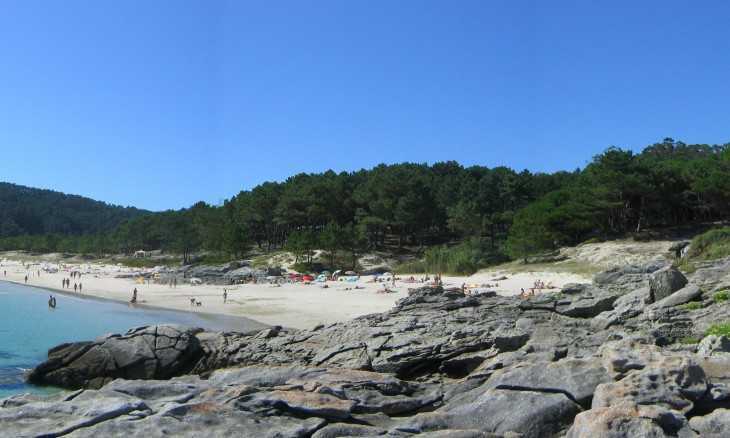 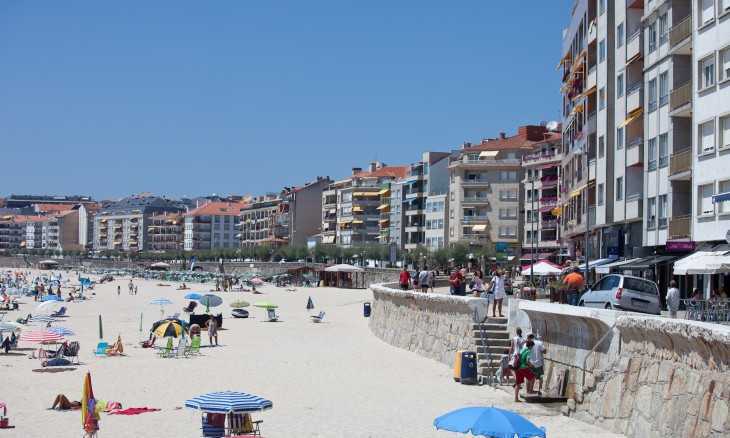 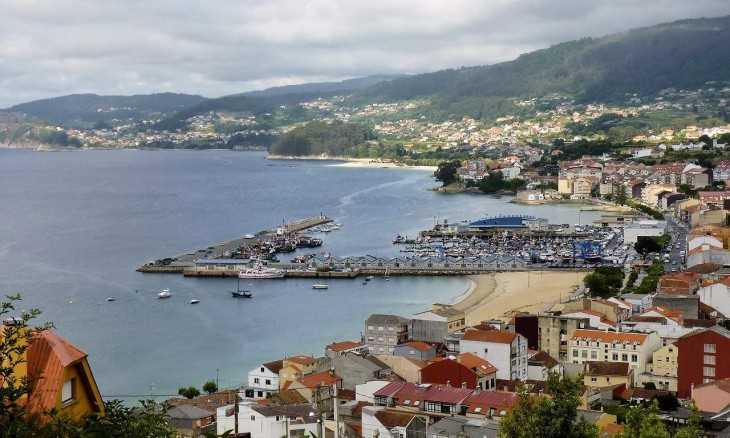 Because of its location , on the Atlantic Ocean, and nestled in the Rias Baixas, it has a temperate climate , with pleasant temperatures in winter and not too hot in summer , ideal to enjoy its charming beaches .